In the next few weeks, at least two Derry City games will be televised live. Firstly, this Sunday’s EA SPORTS Cup final versus Cobh Ramblers at the Brandywell will be broadcast live on eir Sport, kick-off 4pm. Can @CobhramblersFC complete the fairytale or will @DerryCityFC make home advantage count? The club’s rearranged SSE Airtricity League game against Dundalk at Oriel Park on Tuesday 25th September will also be televised live by eir Sport, with the kick-off time changed to 8pm. Additionally, although City have yet to contest their Irish Daily Mail FAI Cup quarter-final tie against Bohemians (tie to take place Wed 19th Sept 7.45pm @ Brandywell) , the semi-final draw has already taken place with RTE2 to broadcast both semis. 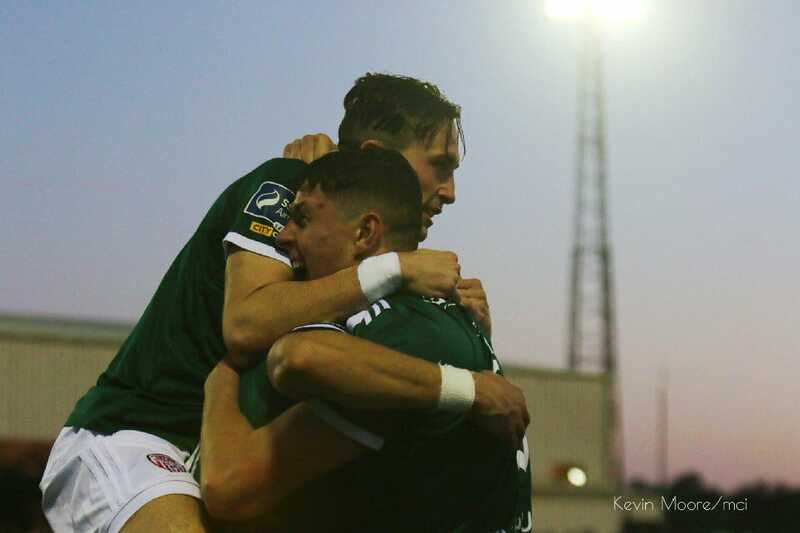 Dundalk have been drawn to play UCD at home on Friday 28th September while the winner of Derry/Bohs will host Cork City on Sunday 30th September, kick-off 5.45pm.